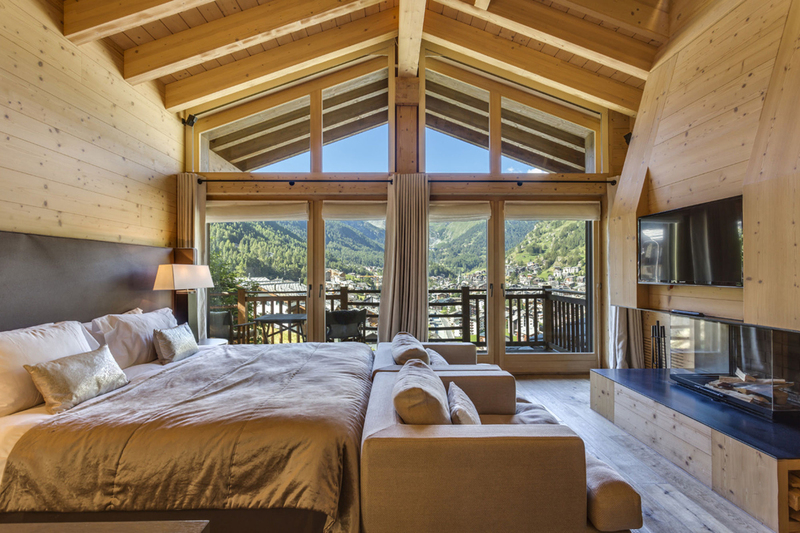 A snug chalet is essential for any trip to the slopes. But it’s not just about wood panelling, fur throws and sweeping snowy views… We’ve picked five of the best ski chalets for sale across Europe right now putting a different spin on mountain-living – and they’re near some of the world’s best ski resorts. Loft living comes to the slopes inside this contemporary 2018 chalet in Verbier. More traditional hallmarks including timber floors walls and beamed ceilings but everything else is designed to evoke minimalist city living, with shuttered windows, statement brick fireplaces and striking lighting dotted throughout. There are 60 properties for sale at Fjällby, which aims to be the world’s ‘first self-sufficient mountain village’. 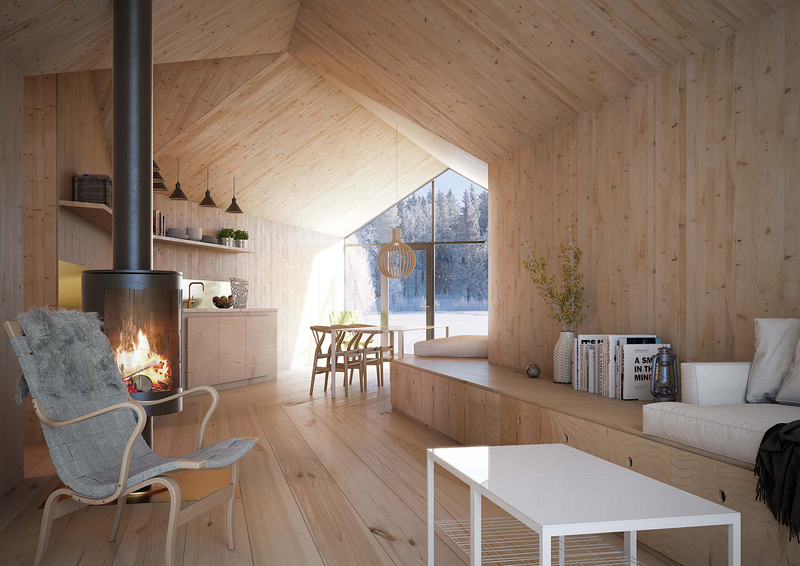 The development comprises classic wooden cabins – built in several sizes – and is situated in the Björnrike ski area, with 58 runs (including family-friendly slopes). The wind-powered resort is 48 km from Stockholm. This two-storey ski chalet sits at the entrance of the village. Its 300 sqm includes six bedrooms and bathrooms, with living spaces on the upper level and bedrooms below. 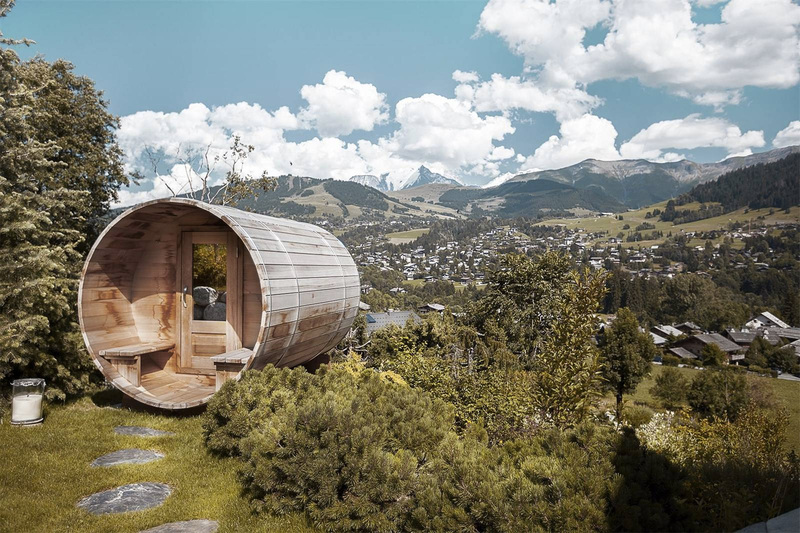 But it is the barrel-like outdoor sauna that really caught our eye – it has panoramic views of Mont Blanc to really help you really unwind after a day on the slopes. 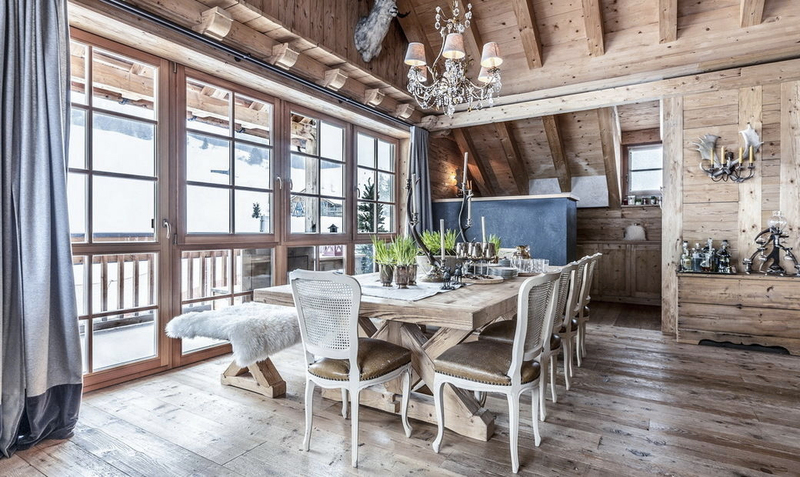 It’s all wood and fur throws in this three-bedroom chalet, which overlooks the nearby Alta Badia mountain peaks. 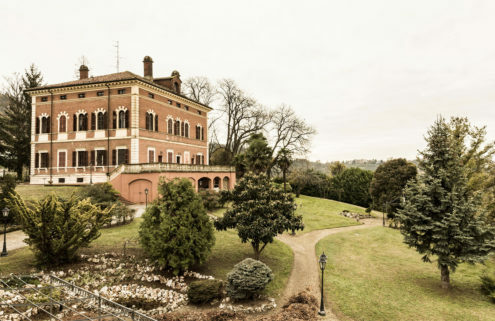 Many of the Italian holiday home’s wooden details were handmade by local craftsmen, and include fold-down bunk beds for unexpected guests. The basement houses a personal spa, 12.5 m pool, sauna and gym. 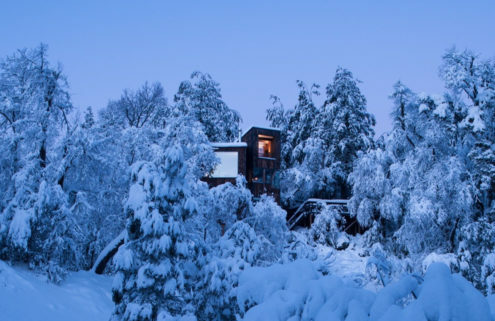 And during winter months, the cabin’s surrounding slopes double as personal ski runs. 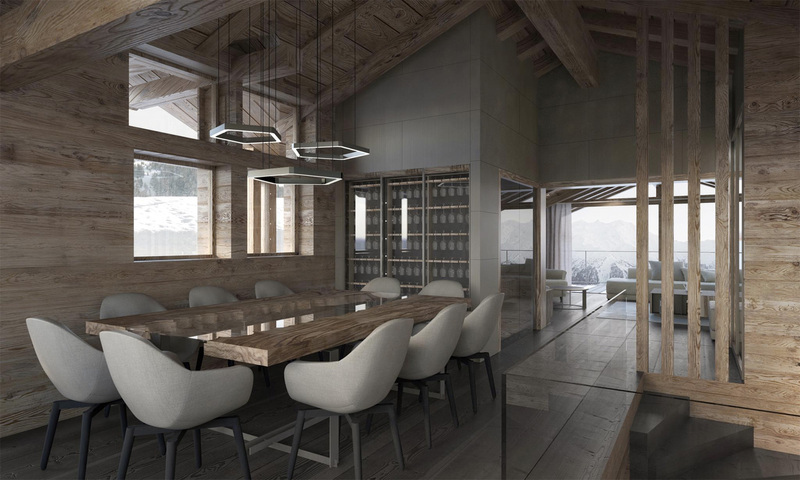 This mountainside Swiss chalet is accessed via a private funicular railway and offers a contemporary take on chalet living set across four floors. 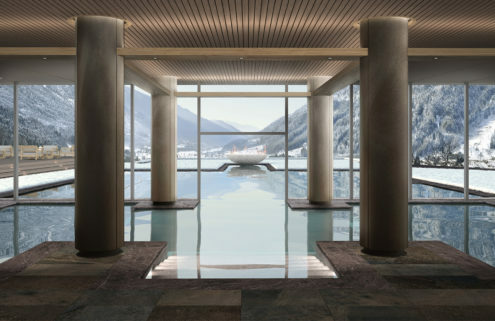 The six-bedroom home includes four balconies, all of which have views of the nearby Matterhorn, and a ground floor sauna, jacuzzi and massage room to ease tired muscles after a long day of skiing. 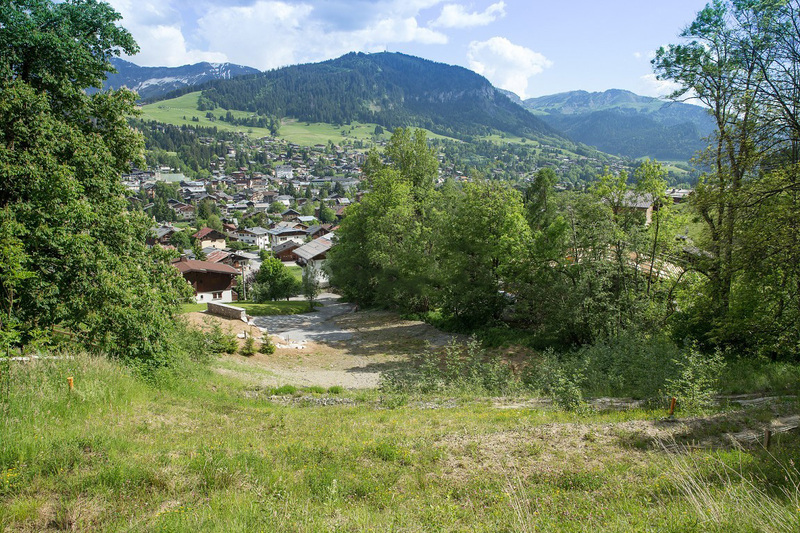 If 300 sqm isn’t enough living space for you, what about building your own 1,068 sqm chalet on this plot in upper Jaillet, overlooking the village? Planning permission has already been granted meaning construction could start in spring.